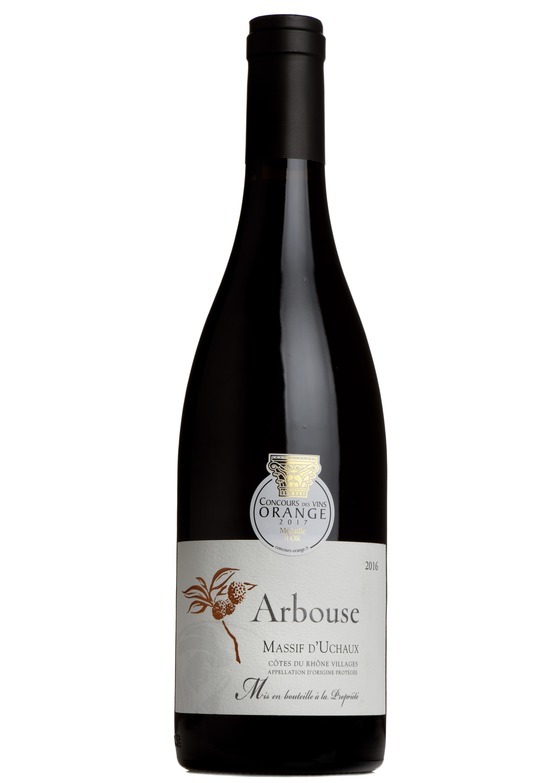 Massif d'Uchaux is one of the 'cult' villages in the Côtes du Rhône - no surprise then it is a strong candidate for elevation to its own village appellation. This wine has been a universal hit with our buying team - absolutely bursting with spicy blackberry and plum fruit, and one of the best value wines we have tasted this year. A bold, brambly, juicy red with real character and great depth of fruit, with its bright aroma, luscious texture and super balance. "A blend of Grenache, Syrah and Carignan, it's moody, earthy and spicy with an abundance of rich dark fruit and a decent kick of alcohol. Produced by the exemplary Cave Coteaux du Rhône Sérignan-du-Comtat co-operative near Orange, it's right up my street, warming and comforting." - Jonathan Ray, The Spectator.